When it comes to reliable yet prestigious cars, you can be sure to get only the best motoring experience with Mitsubishi car models. 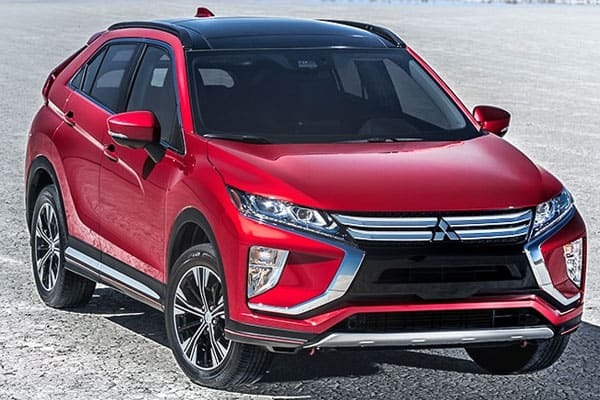 And with one of its latest releases, the excellent Mitsubishi Eclipse Cross, only the very best driving experience can be attained from this model. Similar to our other car and motoring reviews, what we hope to achieve in this particular review is to provide you and our other readers a unique and clearer view on what the Eclipse Cross has to offer for drivers. We hope that by focusing on some of the key aspects of the vehicle, you and other motorists will be able to determine if this is a vehicle that will address your unique needs or wants. We also are open to collaboration and feedback – by reaching out to us on your thoughts (and even experiences) on the Eclipse Cross, we’d be able to update and even share much-needed information on this grand Japanese craftsmanship of a vehicle. 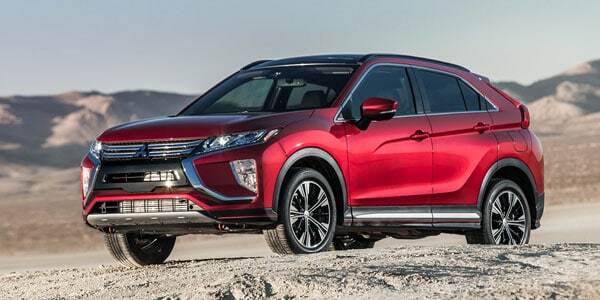 The latest release of the Mitsubishi Eclipse Cross, which is 2018, is now available on certain dealerships around the globe. 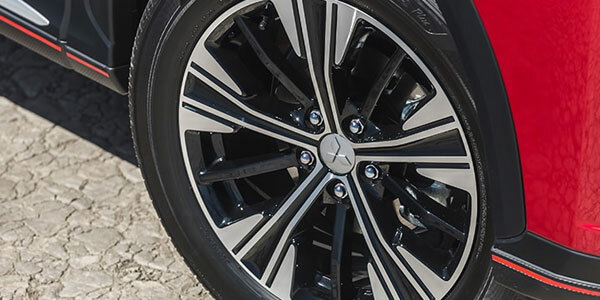 As such, we’d like to invite you and highly suggest dropping by the nearest Mitsubishi car dealership to grab the chance to take this exciting vehicle out for a spin. 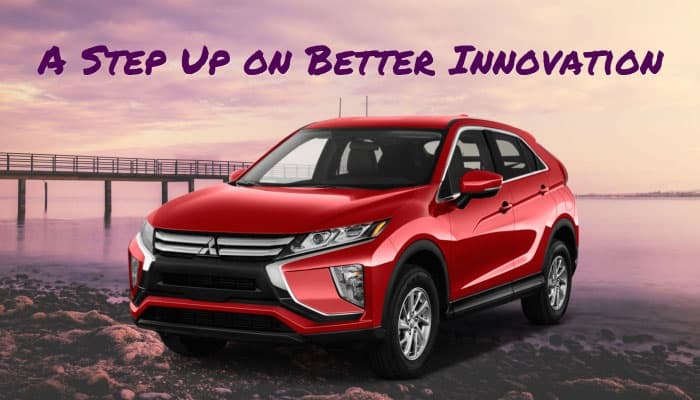 Doing so is definitely worth the trip, by not only having the opportunity to drive the Eclipse Cross – what better place is out there than official Mitsubishi dealerships, for you to inquire or learn crucial driving information from the experts themselves! Find out more of how the Eclipse Cross dazzles, with a rundown on some of its most important specs below. With Mitsubishi Connect, a smart tech integration that offers motorists a wide choice of services, drivers stand only to stay safe while having a hassle-free trip, whatever the road condition may be. With personalization also part of the tech service, motorists can connect to this system, whether with an Android or an Apple device. 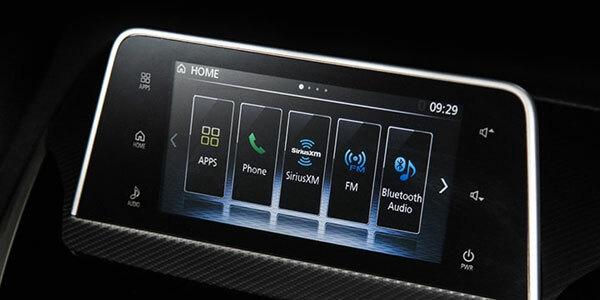 Also, with a Smartphone Link Thin Display Audio System, users can quickly and easily connect onto the car services with a simple tap in the car’s dynamic screen feature. More than just an additional feature of the Mitsubishi Connect system, the Eclipse Cross’ audio system offers an entertaining sound experience that will definitely make each ride a moment to remember. By making use of the Rockford Fosgate sound system, sound and music from the Eclipse Cross is a guaranteed blockbuster hit. 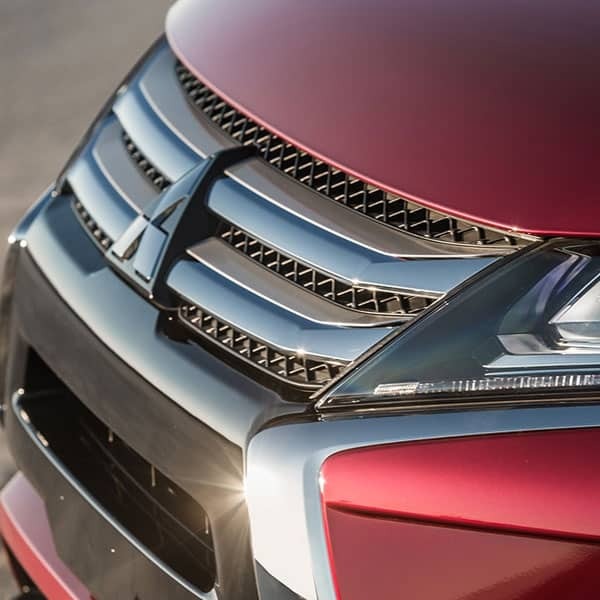 Another key factor that Mitsubishi makes sure that the Eclipse Cross will excel at is the unique focus on car and passenger safety features. The impressive dynamics of the Lane Change Assist feature and Blind Spot Warning integration allows drivers to be in a safe spot, even during a fast-paced setting such as highway cruises and heavy suburban traffic drives. 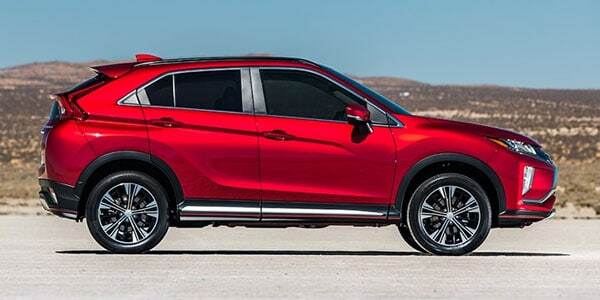 The Rear Cross Traffic Alert system makes sure that the Mitsubishi Eclipse Cross is safe from awkward or pesky collusions during tight spot parking scenarios. Additionally, the innovative Adaptive Cruise Control (ACC) tech feature results in maintaining a constant and safe driving distance, by making use of radar technology. This technology, which can spell the difference between a fun drive from a disastrous traffic experience, allows everyone to experience safety on the road. Also, we’d like to share other key Mitsubishi motoring features that allows the Eclipse Cross to lead ahead from other vehicles on the road. What’s under the hood of this impressive vehicle? A whole lot of motoring juice, that’s for sure. With 152 horsepower emitted from a 1.5 L direct-injected turbo engine, the Eclipse Cross provides the speed that one may crave during open road drives! Additionally, the Eclipse Cross comes with an innovative Continuously Variable Transmission (CVT) system, which results to both a boost on motoring excitement (especially during acceleration). Also, the 8-speed Sport mode assures motorists with the need for speed another reason to stay behind the wheel of the Eclipse Cross. Lastly, we’d like to briefly put the spotlight on one of the best features that the Eclipse Cross. The car’s interior, which is an aesthetic wonder, also boasts of comfort innovations that will definitely delight drivers and passengers alike. In terms of beauty, the Eclipse Cross interior design brings about a touch of sophistication with some subtle sporty elements. 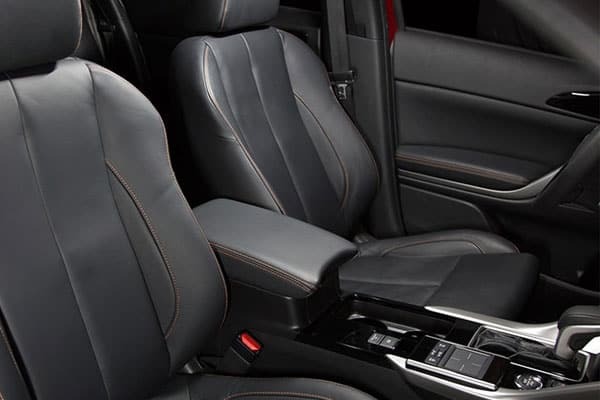 Luxury is presented on a whole new level, with leather upholstery for providing both style and comfort. But more than comfort, the Mitsubishi Eclipse Cross is a spacious vehicle to be in. With ample head and leg room, this car provides excellent space saving solutions – best for long road drives, or when drivers need to haul some precious cargo or luggage over. As such, the Mitsubishi Eclipse Cross is a car that you can definitely be proud of. Remember to leave a comment below if you have anything to share about this exciting motoring work of art! The Eclipse Cross is truly a car that one can be proud of!